High performance concrete containing microsilica fume is one of the more important advanced materials necessary in the effort to rebuild our nation’s infrastructure. Silica fume delivers increased toughness and resistance to abrasion and corrosion, improving sustainability and life-cycle cost efficiency. Some examples of microsilica concrete include use for highway bridges, parking decks, marine structures and bridge deck overlays and other applications that are typically subject to deterioration caused by corrosion, abrasion and chemical degradation. Micro Silica fume improves concrete protection against deicing salts, seawater, traffic and heavy impact and other destructive environments. Silica Fume Concrete reacts with lime during cement hydration to form additional calcium silicate hydrates (C-S-H gel) which bonds the components together creating a dense matrix. MicroSilica Concrete is 100 to 150 times smaller than a cement particle and can fill the interstitial voids. The packing effect reduces strongly the concretes porosity and permeability. Silica Fume Concrete improves component packing and adhesion, which has a direct impact on the mechanical properties, especially on strength. Addition of Silica Fume Concrete reduces porosity by decreasing pore size. Porosity and permeability reductions inhibit the penetration of aggressive agents. 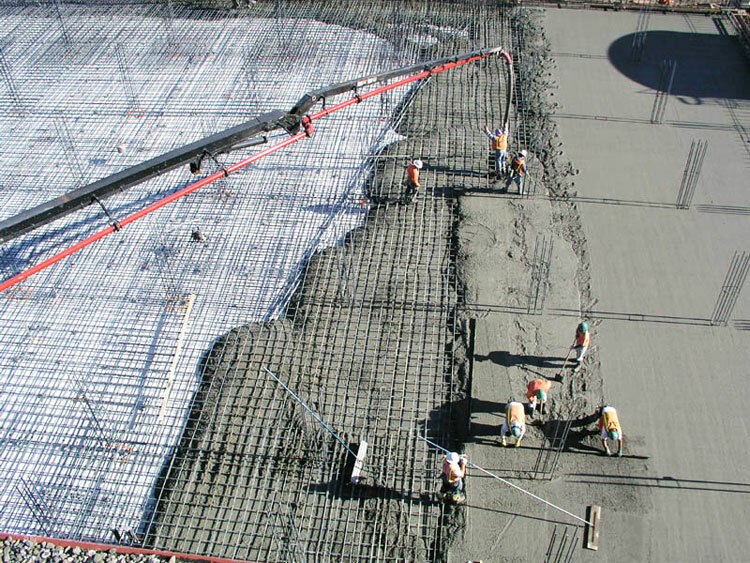 The use of Microsilica in Concrete is beneficial to prevent concrete from corrosion in difficult environments: harbors, airports, chemical areas, and coastal buildings are common examples. Microsilica in Concrete protects the concrete against the alkali reaction. 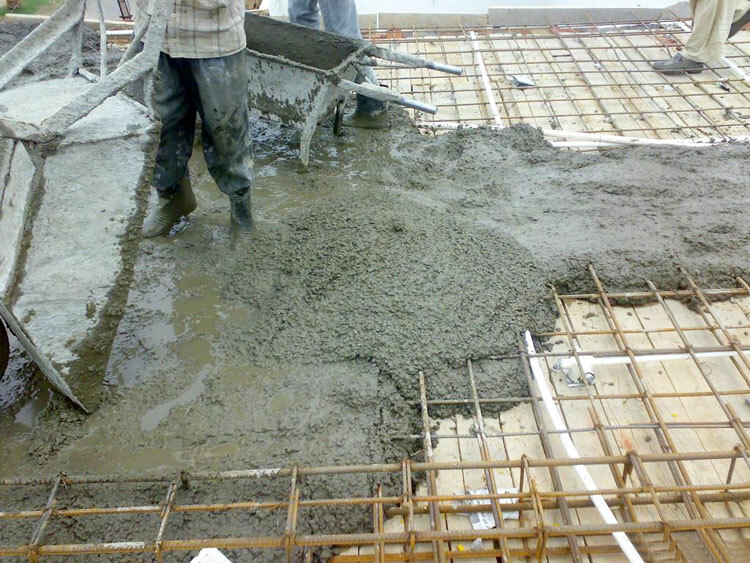 Its fine and amorphous particles react with cement alkalies and reduce their content in the concrete before hardening. By reducing concrete permeability, Silica Fume in Concrete reduces water movements and internal pressures leading to irreversible degradation. High performance concrete containing silica fume is one of the more important advanced materials necessary in the effort to rebuild our nation’s infrastructure. Silica fume delivers increased toughness and resistance to abrasion and corrosion, improving sustainability and life-cycle cost efficiency. Some examples of Silica fume concrete include use for highway bridges, parking decks, marine structures and bridge deck overlays and other applications that are typically subject to deterioration caused by corrosion, abrasion and chemical degradation. Silica fume improves concrete protection against deicing salts, seawater, traffic and heavy impact and other destructive environments.